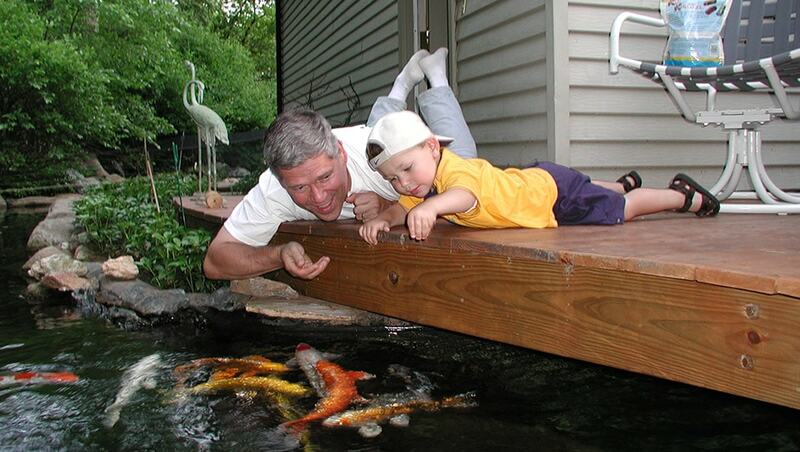 Founded in 2006, Great Lakes Pondscapes offers pond design, pond supplies, and assistance in creating the most beautiful backyard ponds in Michigan. 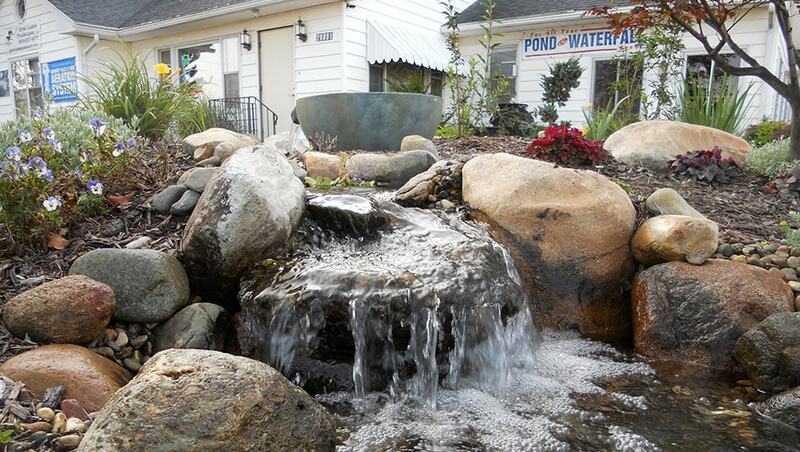 We carry a wide range of high-quality pond, lake, fountain, and waterfall systems and supplies, as well as garden décor, bird feeders, pond accessories, and wind chimes. Working with top-name brands like Aquascape, Airmax, Droll Yankees, and Woodstock Chimes, we offer everything that you need to transform your outdoor surroundings into a serene, breathtaking haven. 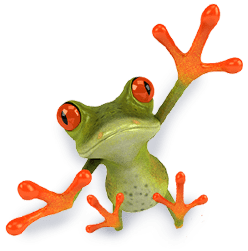 Whether you’re a do-it-yourselfer, a contractor, or a property manager, you can count on us to deliver the pond supplies and pond design services that you need!